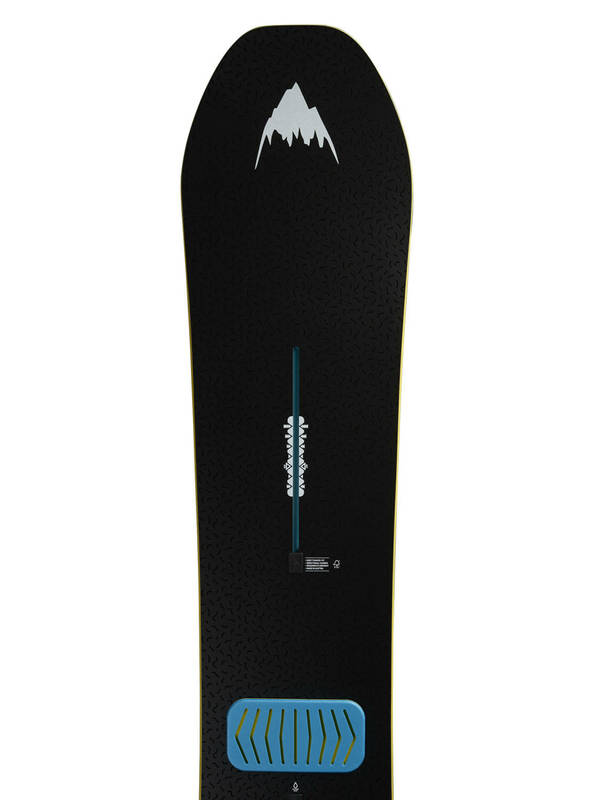 The Deep Thinker snowboard from Burton is a directional board with a longer tip with early rise rocker and a short rocker in the tail. 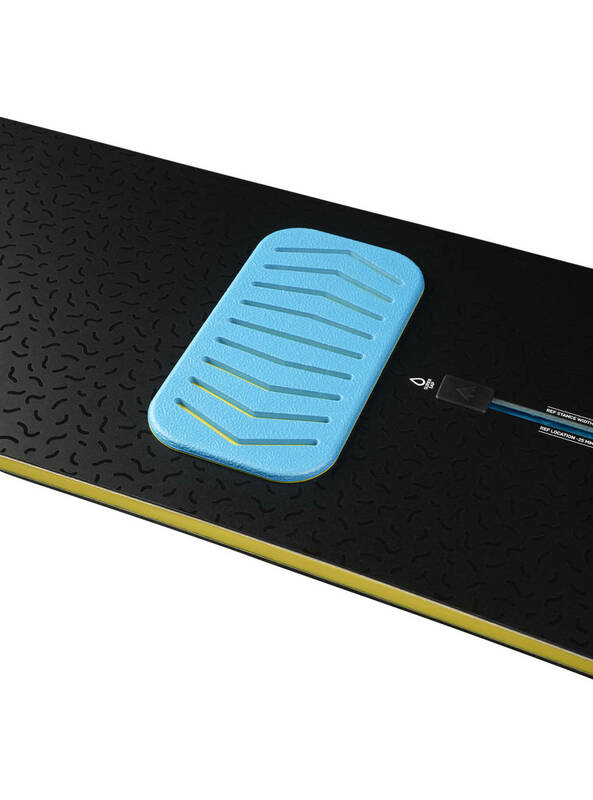 At the center, this snowboard has a camber. 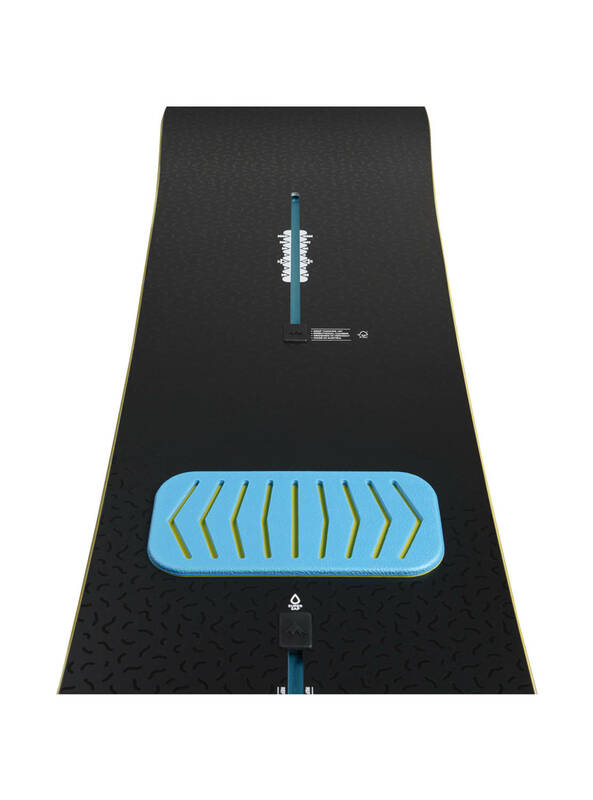 This is a medium to stiff snowboard from Burton's all mountain series what aims for riders looking at the whole mountain as their playground - from groomers to deep snow. 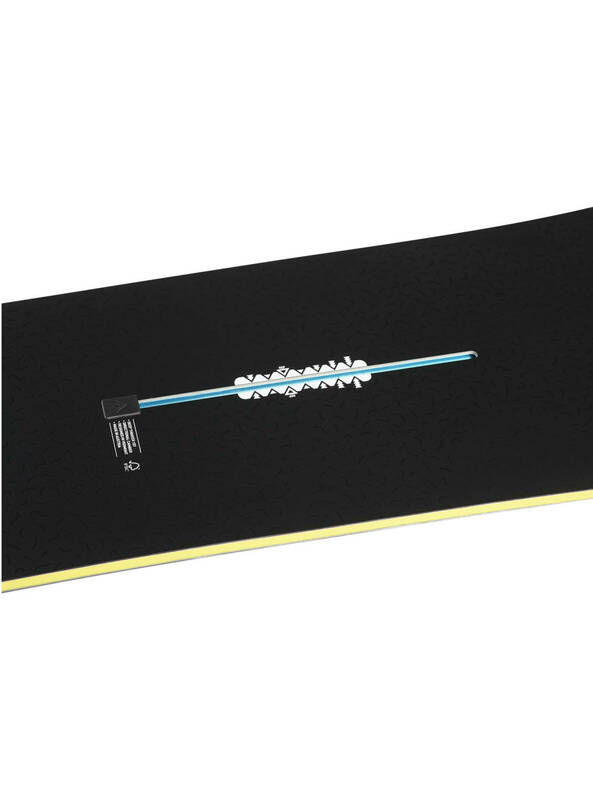 The specialized lightweight Super Fly II 700g wood core ensures that different areas have the flex that is needed at specific points, in order to provide the best performance. 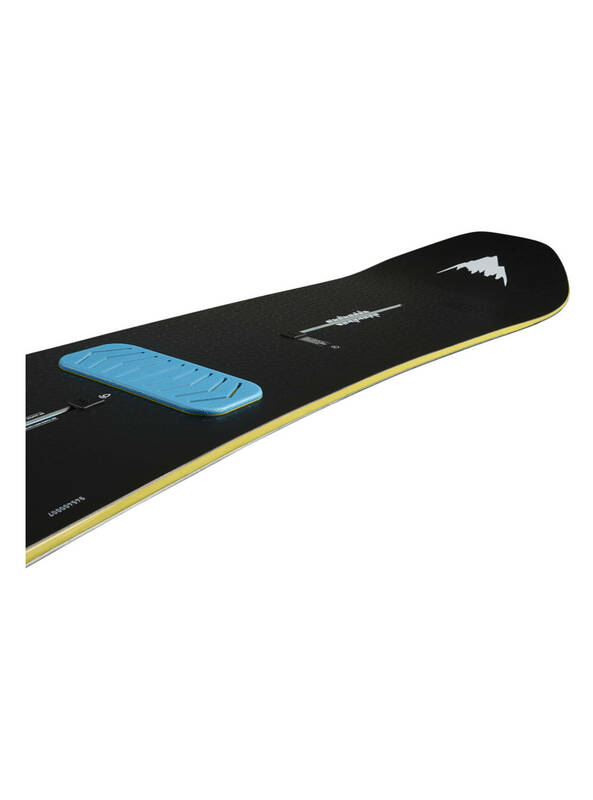 The Carbon Highlights is an added full-length carbon layer that reduces weight and ensures the perfect torsional stiffness.